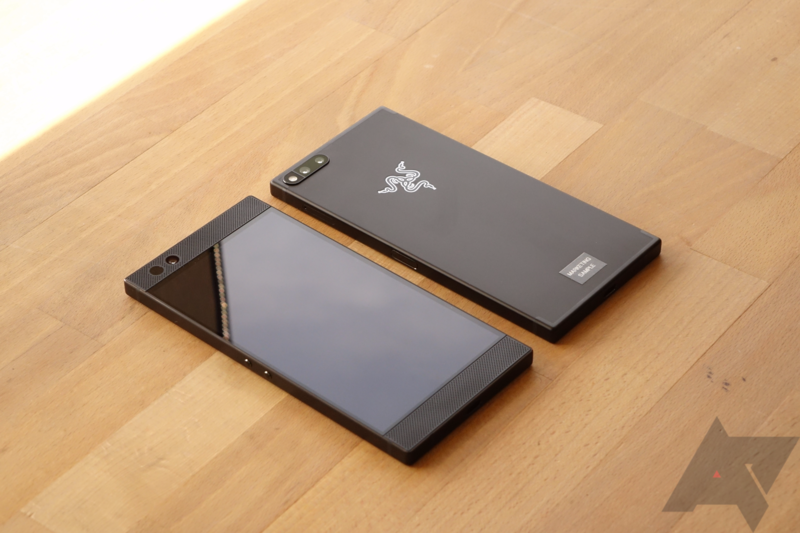 Razer CEO Min-Liang Tan appears to be making a habit of communicating with fans through his Facebook page regarding decisions and upcoming updates for the Razer Phone. After discussing the lackluster camera a few days ago, Tan is now addressing why the phone doesn't have a headphone jack on board. It's a pretty solid explanation. He also mentions in the comments that a custom battery would have delayed shipping, raised prices, and increased risk of battery issues. In short, you're sacrificing convenience of not having to deal with a dongle for a larger battery, superior headphone quality, and better performance. The 24-bit adapter is included in the box, so just make sure not to leave it anywhere.